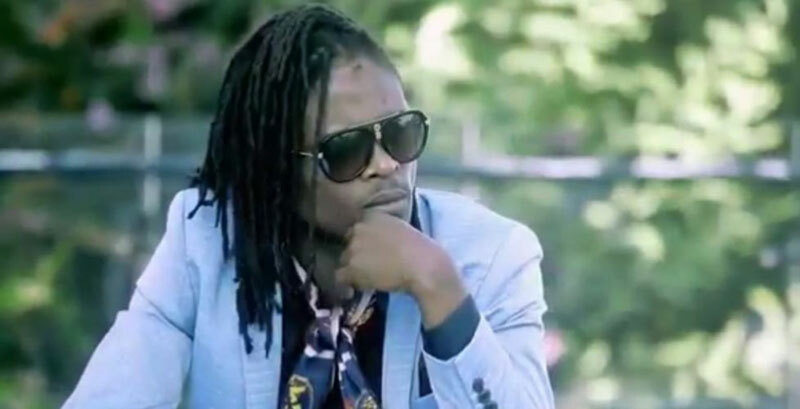 Chagga has come out to accuse singer Douglas Mayanja aka Weasel for hiding and releasing late Radio’s songs. late Radio’s singing partner Weasel for the illegal selling and distribution of the late’s songs which he left unreleased. release and selling of Radios songs however he maintained that Weasel should be questioned. Efforts to contact Weasel to give us his side of the story have been futile since these accusations.